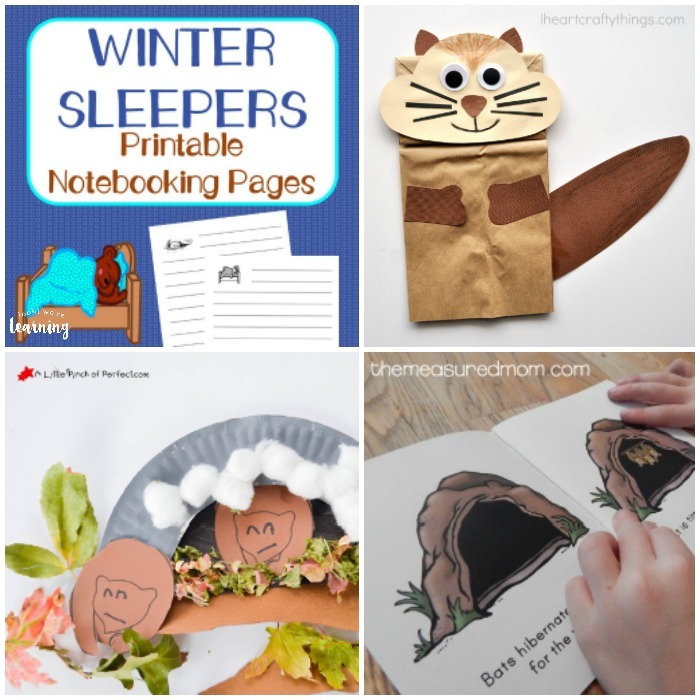 We’re sharing another entry in our homeschool unit studies series today: a free hibernation unit study! 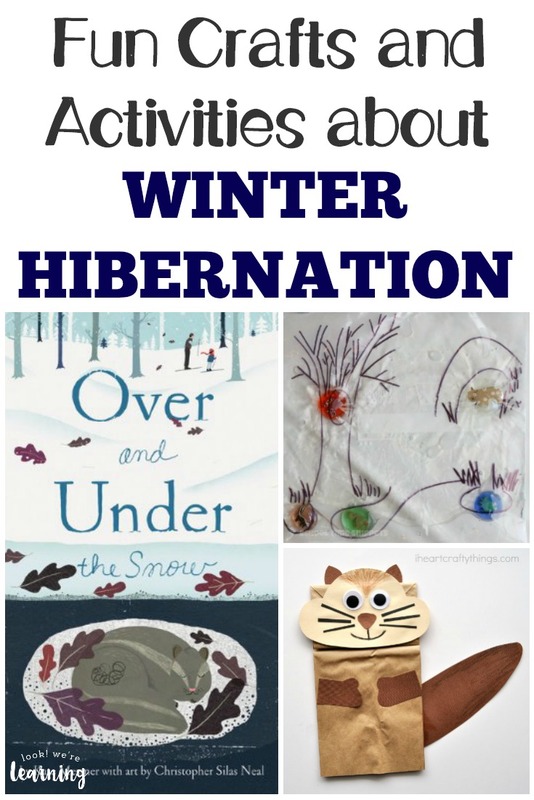 Even if your kids are always on the move and rarely want to sleep (like mine), learning about hibernation is just plain fun! 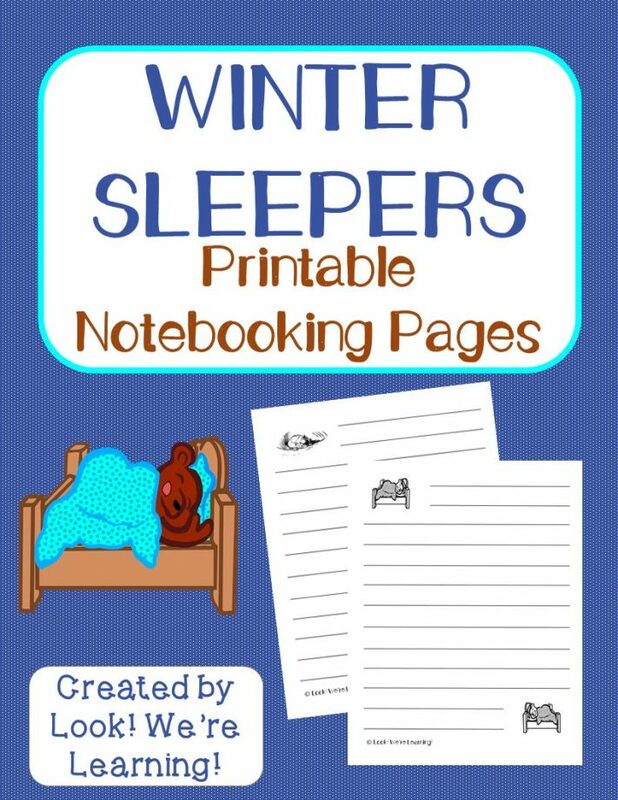 It’s really amazing to learn about mammals that sleep most of the winter season and what they do to prepare for that time of year. 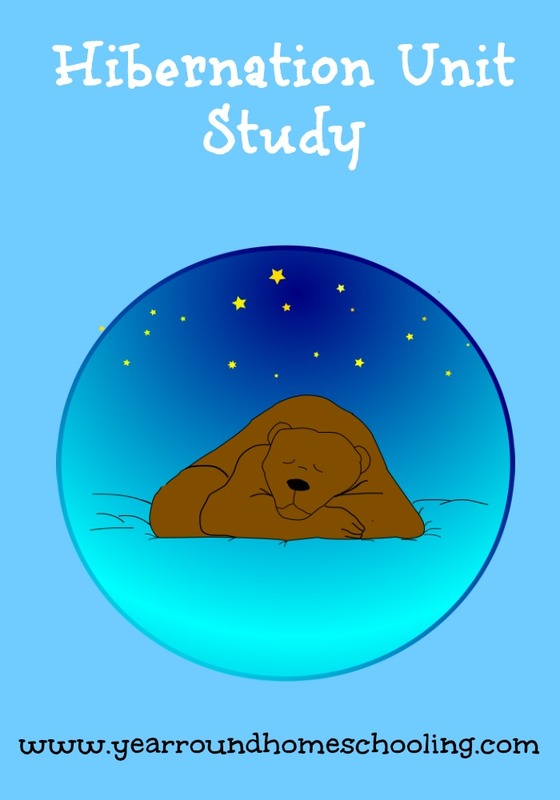 And that’s what this hibernation unit is designed to help kids do! 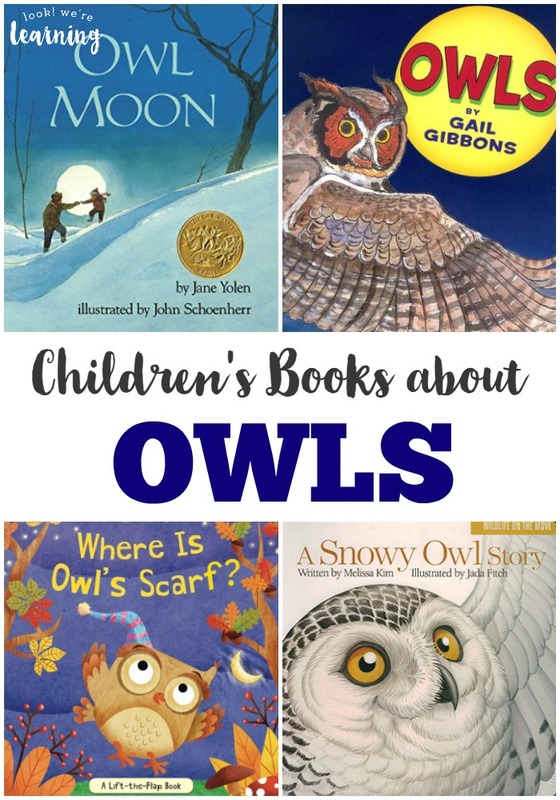 If you enjoy this unit, don’t miss our bears unit study and our list of children’s books about owls! 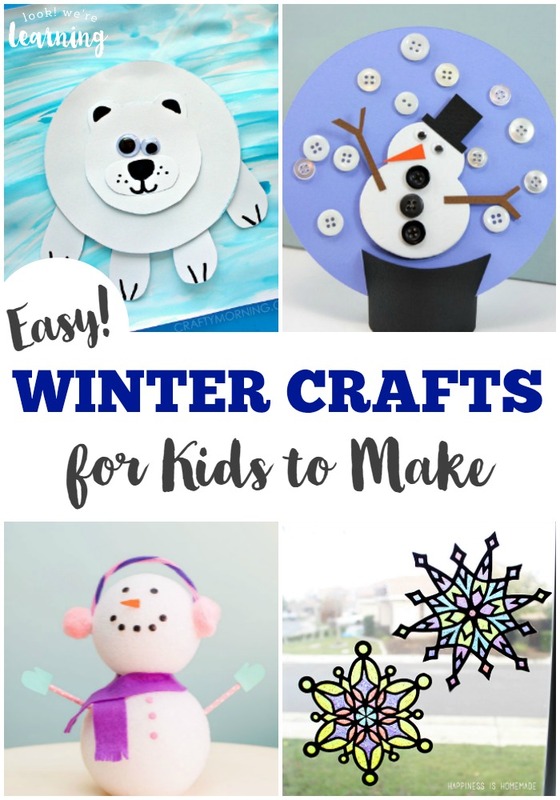 When we put together a unit study, we typically include books, crafts, printables, and more. While I don’t always use every resource, I like to have as many as I can. That way, we can always stretch a topic out if the kids are super interested. 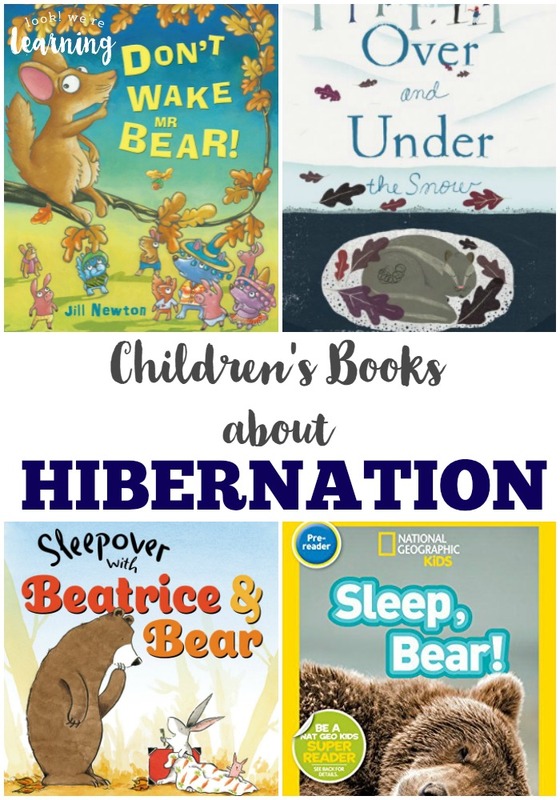 In this hibernation unit, you’ll find books about hibernation, hibernation notebooking pages, crafts and activities for learning about hibernation, and a super cool hibernation facts video that really explains this process in kid-friendly terms. 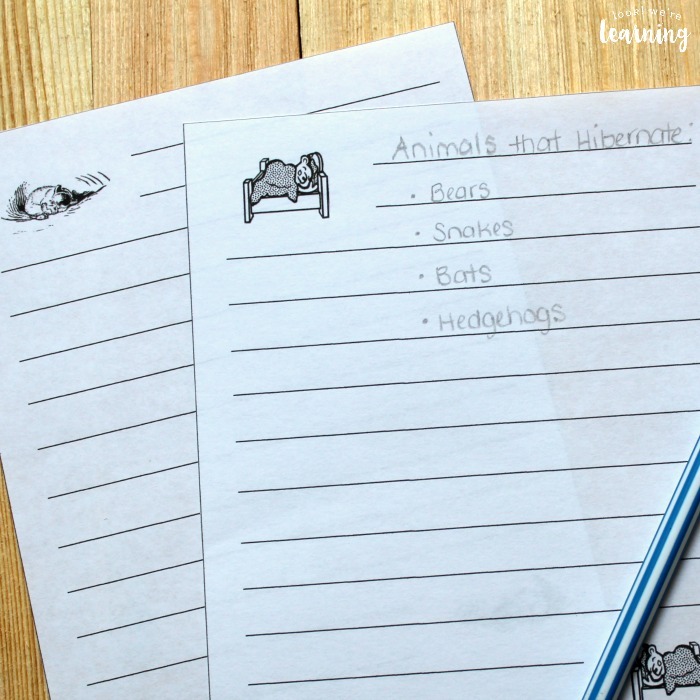 These free hibernation notebooking pages are great for keeping up with the facts kids learn about hibernating animals. 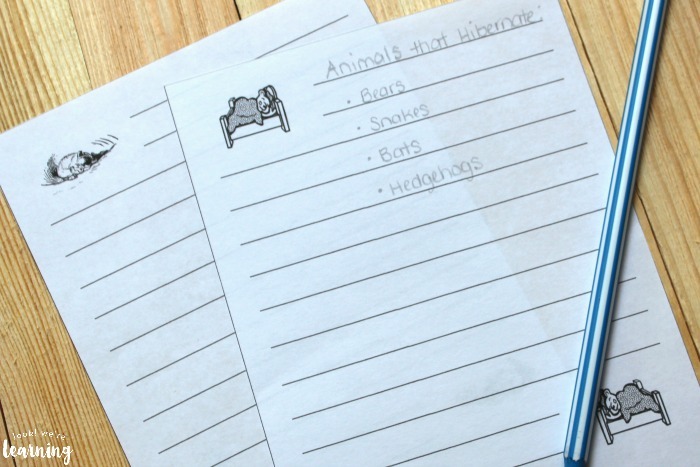 Students can even use them to write down some of the answers to the questions about hibernation they learn during the hibernation unit! Get your set free by just clicking the image or link below! 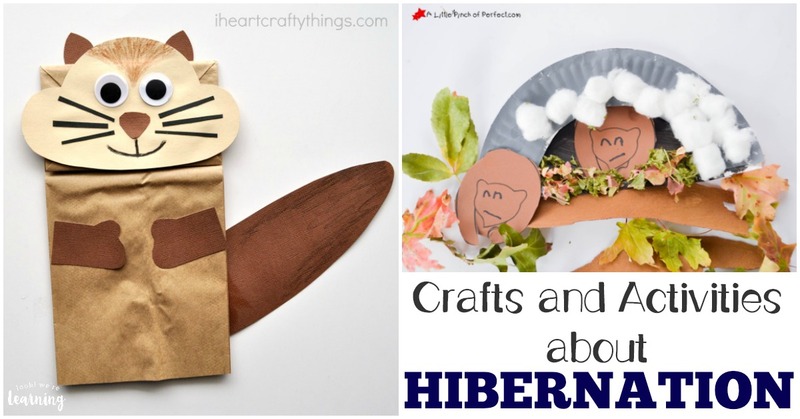 Try these crafts and printables about hibernation for more learning fun during your hibernation unit! 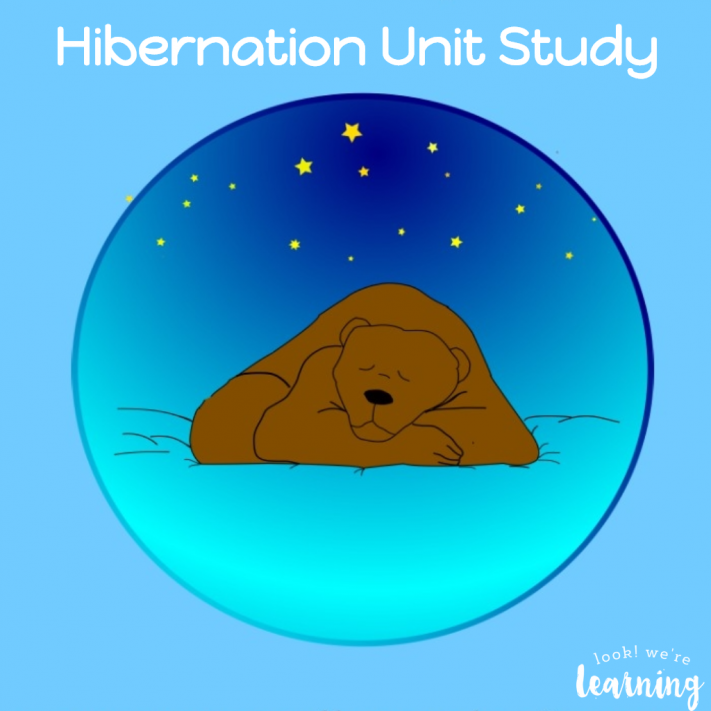 Did you enjoy this hibernation unit study? 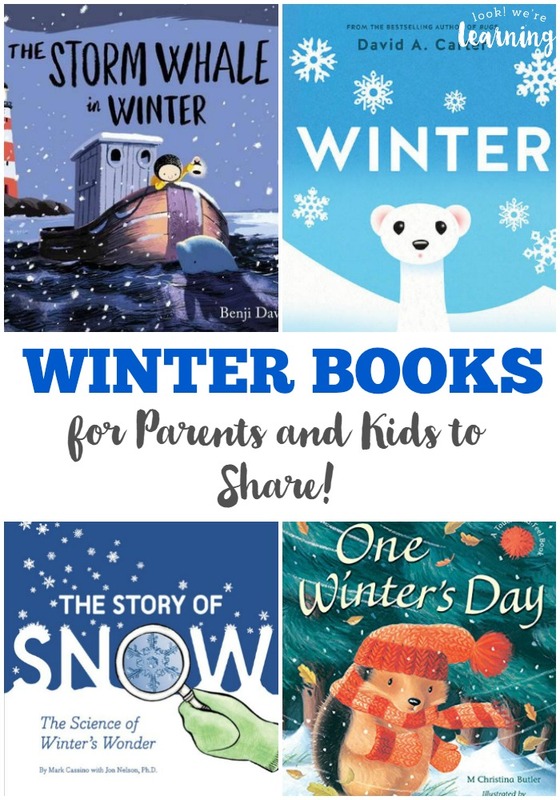 Check these posts out also! 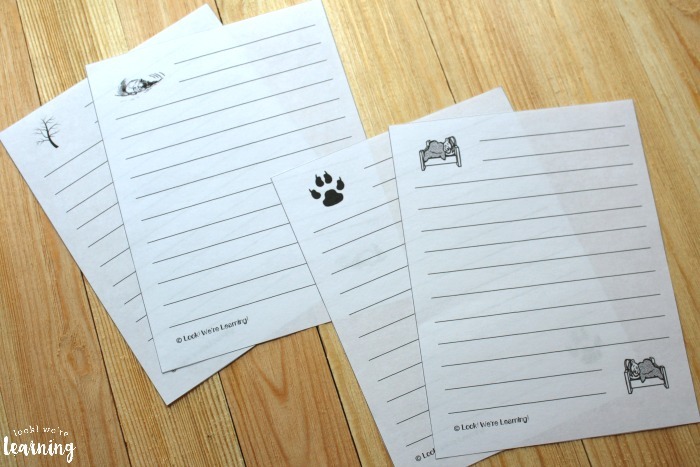 Plus, get more ideas for homeschool units on my Unit Studies Pinterest board! 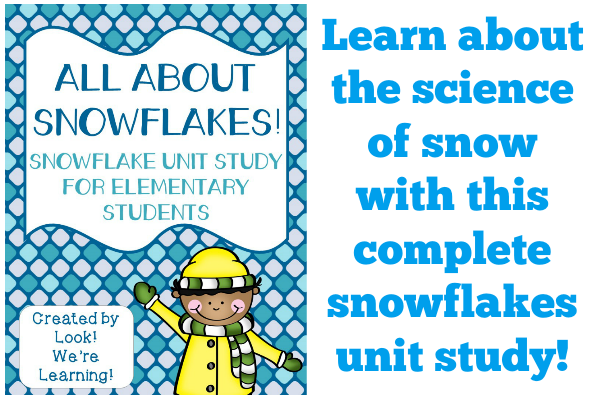 Want even more ways to make unit studies fun? Sign up for our email newsletter to get plenty of great homeschooling tips and resources in your inbox!